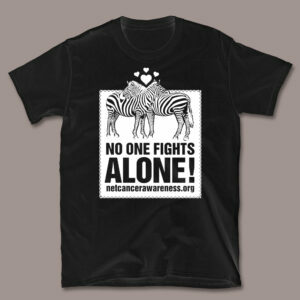 Shop For A Cause At The Zebra Store! 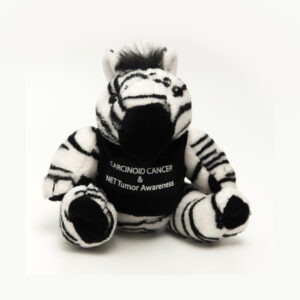 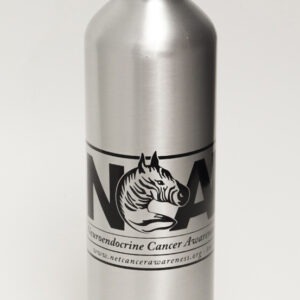 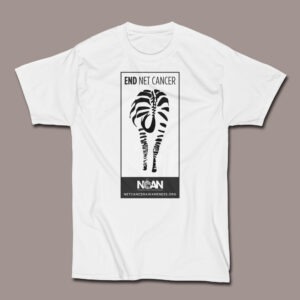 Welcome to the NCAN Zebra Store. 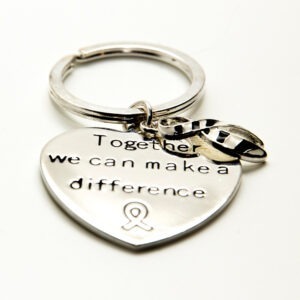 You’ve come to a great gift destination for just about anyone you’re thinking of. 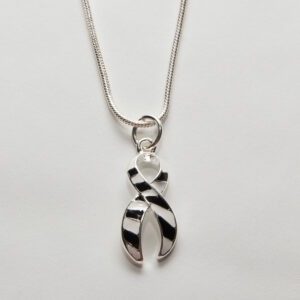 You’ll find great ideas for the Holidays, Valentine’s Day, a birthday, or “just because I’ve been thinking of you”. 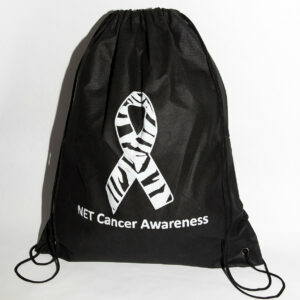 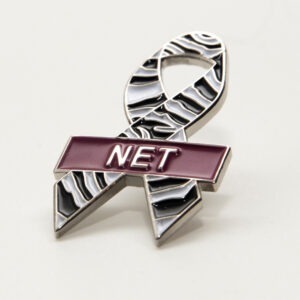 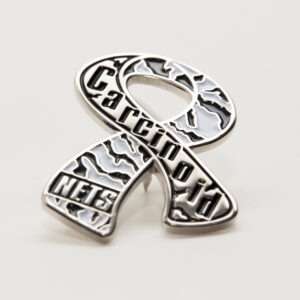 And no matter what you pick out, your purchase helps support the NET Cancer community. 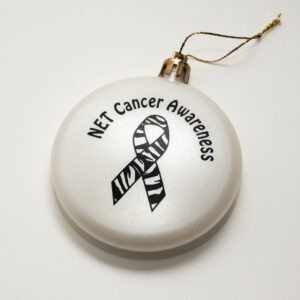 So, have fun shopping. 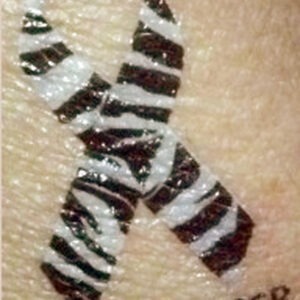 And thanks for “Getting Your Zebra On” today! 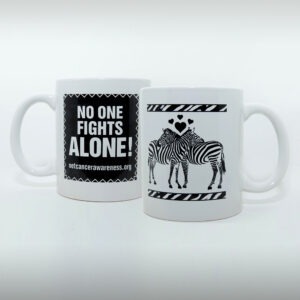 NCAN has proudly partnered with Creative Coffees to bring you Zebra Java. 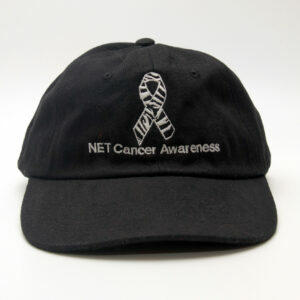 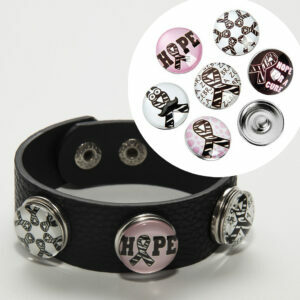 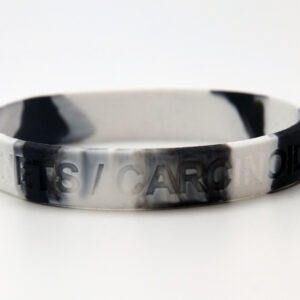 50% of all proceeds will go to supporting the Net Community through NCAN Programs. 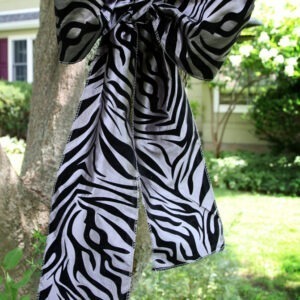 And if you order $50 or more, shipping is free! 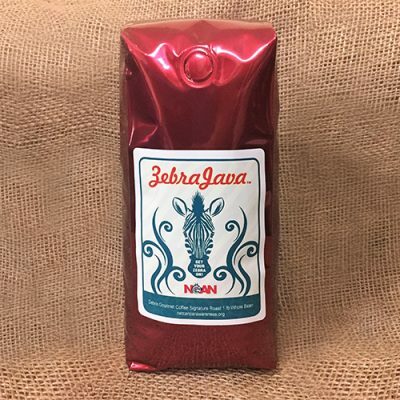 Any order placed with Creative Coffees will arrive labeled “NCAN Zebra Java”. 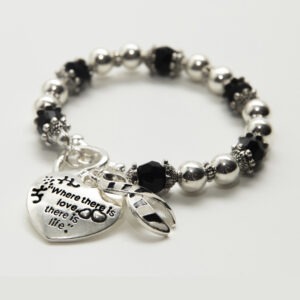 Please Note: All Shipping to Continental U.S. Only.